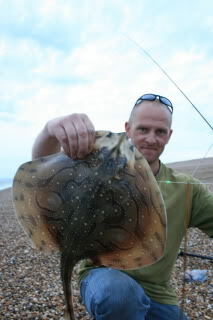 I would like to put in my first record, Common hound (8lb 12oz) and Undulate Ray (3lb 14oz) both from mid Chesil. I had Joe there, so he will back me up, anyway it could go tonight. At least there is a photo, noticed people putting in records and comp entries without even that. 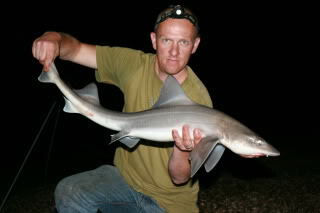 Nice catches and I'll add them when I get five minutes.